Once upon a time, there was a man with a vision. He wanted to create a product that paid his customers rather than asking them to buy things. He also wanted his customers to try cool new apps and share it with friends. Indeed, he thought, it would be a wonderful idea to build a community of people that got paid for trying new apps and sharing this ability with friends. 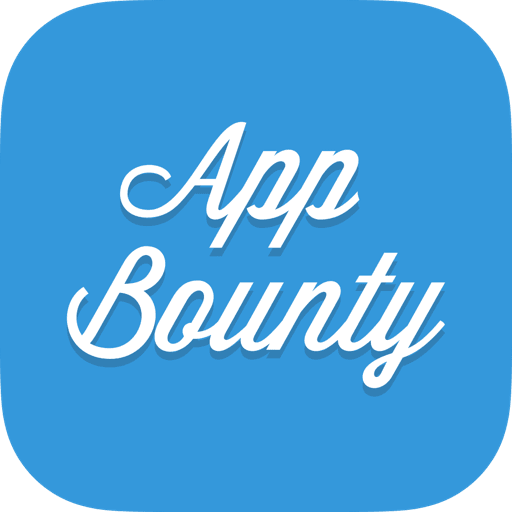 From this noble vision, AppBounty was born and it was good.